ZIMBABWE Power Company (ZPC) finance director Hubert Chiwara yesterday told the court that the $5 million payment to controversial businessman Wicknell Chivayo's Intratrek was made without former Energy minister Samuel Undenge's involvement. 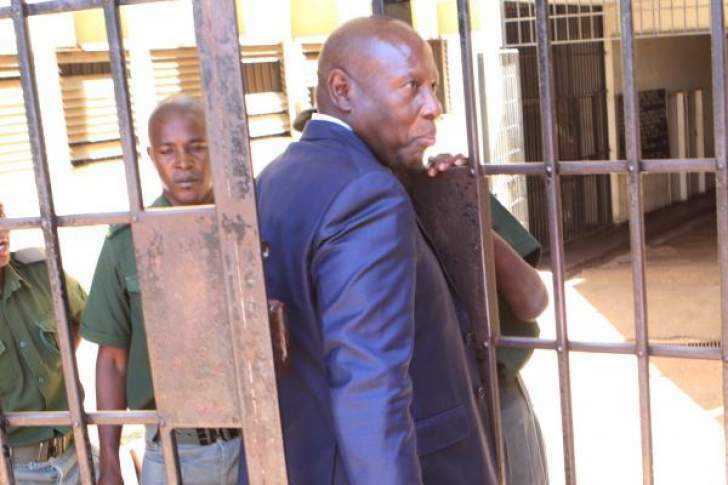 Undenge, who is facing corruption allegations arising from the deal, is currently on bail after he was found guilty of issuing a $12 650 contract to a public relations company without going tender. Chiwara, who is a State witness, told court that he received a message from his boss Noah Gwariro instructing him to immediately pay Intratrek $200 000 without a bank guarantee because the contractors were "making noise". ZPC officials signed a payment release certificate for Intratrek without Undenge's involvement, he added. A payment release certificate submitted in court carried Gwariro, Chiwara and Washington Mareya's signatures. Chiwara said before he asked for authority from operations director Joshua Chirikutse, he received a letter from then acting permanent secretary, Benson Munyaradzi, warning them to stick to the rules of the Procurement Act, but they proceeded to pay Intratrek without the bank guarantee. Chiwara said Munyaradzi's letter was the ministry's position. Chiwara, who was suspended together with 16 other managers over the Intratrek payment, took the blame for the payment because he had violated the Public Finance Act. He said he had no evidence in writing of Undenge's instructions to pay Chivayo and neither did he receive any verbal instruction from the former minister. The State closed its case and Muchadehama filed a notice to apply for discharge. The ruling of the application will be delivered on December 5.